Dickiebow Films is the perfect destination for brides looking for one of the top 10 wedding videographers in Bath. Dickiebow Films brings both personalisation and a wealth of experience to a more distinguished cinematic wedding film. 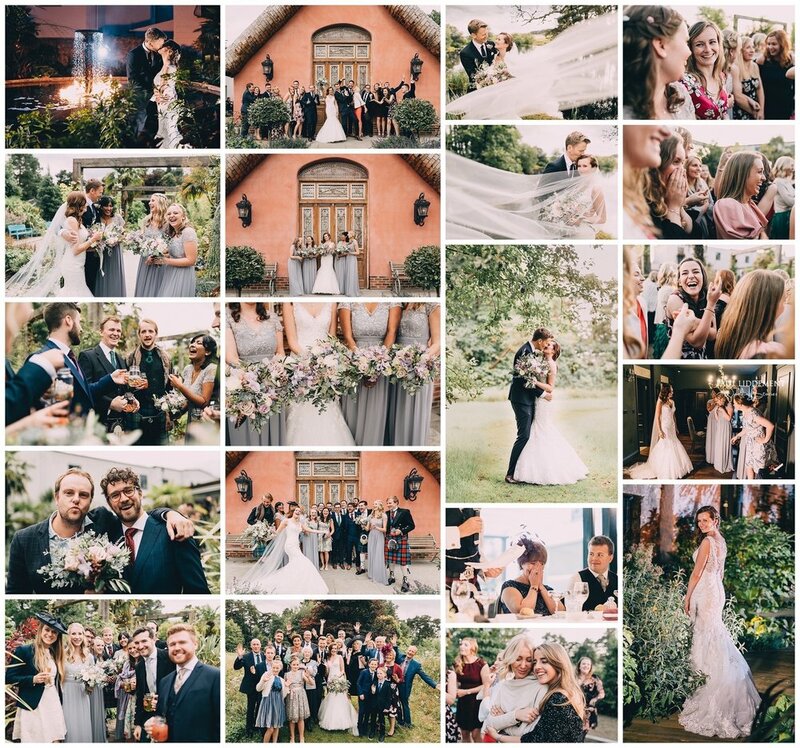 Dickiebow Films owner, Paul Liddement has been featured in magazines, television and many blogs around the world for his masterfully created wedding work. 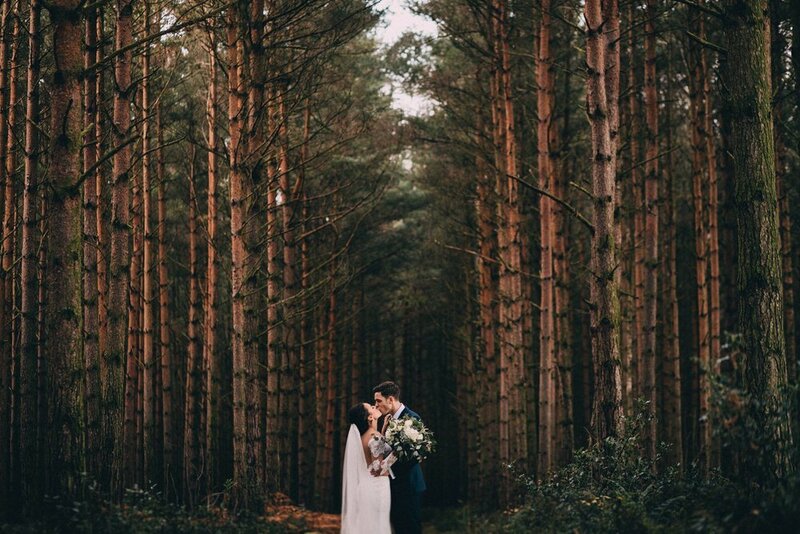 Paul is recommended by many of the very best wedding venues the region has to offer, as his relaxed storytelling style approach just works as a tried and trusted wedding supplier..